Alex Cross – Inflicting pain is part of my true calling. 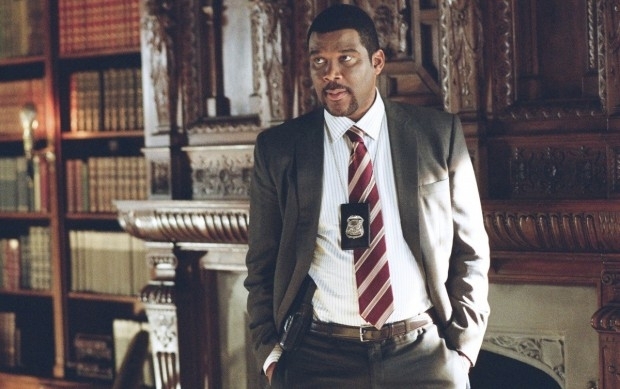 Alex Cross – Detective we need your help on this one. Who are you rooting for: Tyler Perry or Matthew Fox?